The Office of Lawyers Professional Responsibility was notified last month about MacDonald repeating the same allegations against Judge David Knutson that were described as “recklessly false” by the Minnesota Supreme Court. 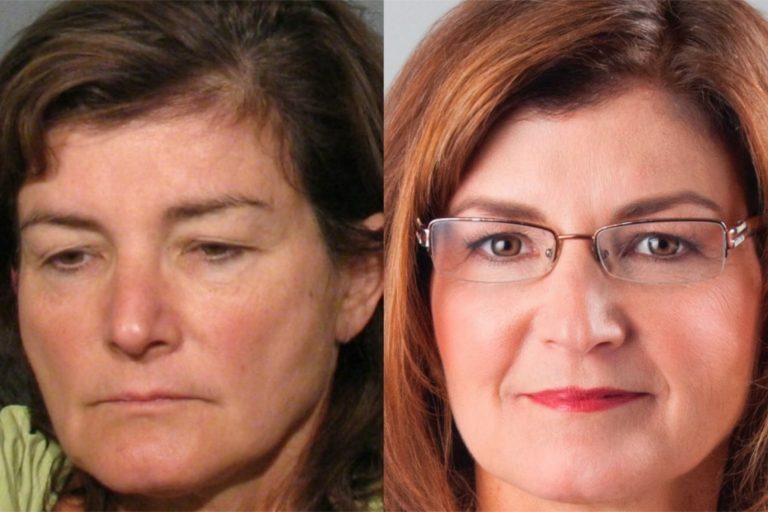 The Minnesota Supreme Court suspended MacDonald’s law license for 60 days earlier this year and she remains on probation for two years in response to an attorney complaint filed against MacDonald in August 2016. 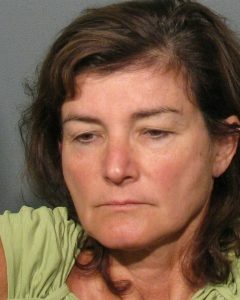 The complaint filed against MacDonald focused on her behavior during family court proceedings involving Sandra Grazzini-Rucki and her legal representation of Joseph Francis D’Costa. If the outcome of the current investigation into MacDonald were to cause her to lose her law license again, MacDonald could be precluded from running for the Minnesota Supreme Court in 2020. Under state law, only licensed attorneys meet the legal qualification to run for judge in Minnesota. 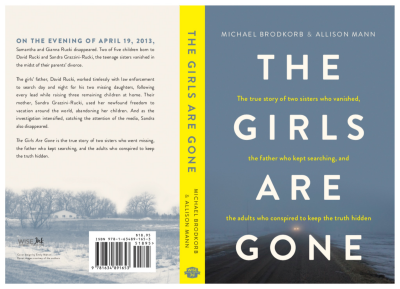 An examination of MacDonald’s legal work is included in the new book, The Girls Are Gone. The book also includes new information about the disappearance of Samantha and Gianna Rucki and the adults who conspired to keep the missing sisters and the truth hidden.